At Live 2 Fish there is no hiding we support the Canadian Collegiate Bass Anglers Federation, I personally wish this organization was around when I was in college. The CCBA provides great opportunities to get young anglers into boats and fishing, but its not just about the fishing. Anglers are put into competitive situations, they forge friendships, and grow into professionals, both on and off the water. 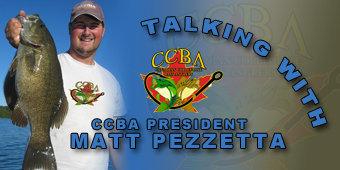 I had the opportunity to speak with Matt Pezzetta, the CCBA president, about what the Canadian Collegiate Bass Anglers Federation has to offer, how the club started, where the CCBA is headed, and what Matt has been up to on a personal level as an angler. L2F – When did the CCBA start? Matt – In 2008 I started the first college team from Conestoga College, then I realized that we had no one to compete against so I started a federation. L2F – What inspired you to start the federation? Matt – I saw a competitive college team from Alabama and wanted to join, and get in on the action. I did some research and found out that there where no organized college fishing in Canada, so I started the CCBA. L2F – What obstacles did you run into early on? Matt – Starting off it was finding members, water to fish events, getting insurance for the events, and working out a schedule. But the hardest part was getting people to understand the concept. People who don’t understand or follow the US tournament market don’t know how big college fishing has become down south, and getting them to support and understand what we are doing in Canada is an ongoing challenge. 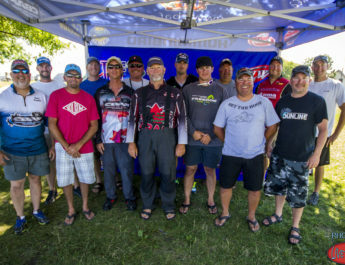 L2F – How has teaming up with the Canadian Bass Anglers Federation (CBAF) helped the CCBA? Matt – The CBAF is a great organization for any angler to join; it gives anglers access to knowledge and puts anglers in boats. The CCBA is a sister club to the CBAF and they work hand in hand to help each other grow. Matt – I want to get more people out fishing, when you are so involved with a sport you love you want to see others enjoy it as well. I also want to leave my mark on the industry, I want to build something up that can be self-sustaining and help people break into the industry. L2F – What are the benefits the CCBA has to offer the anglers? Matt – Well, we introduce a sense of competition and camaraderie, and it puts you in professional situations like, booths at the fishing shows. 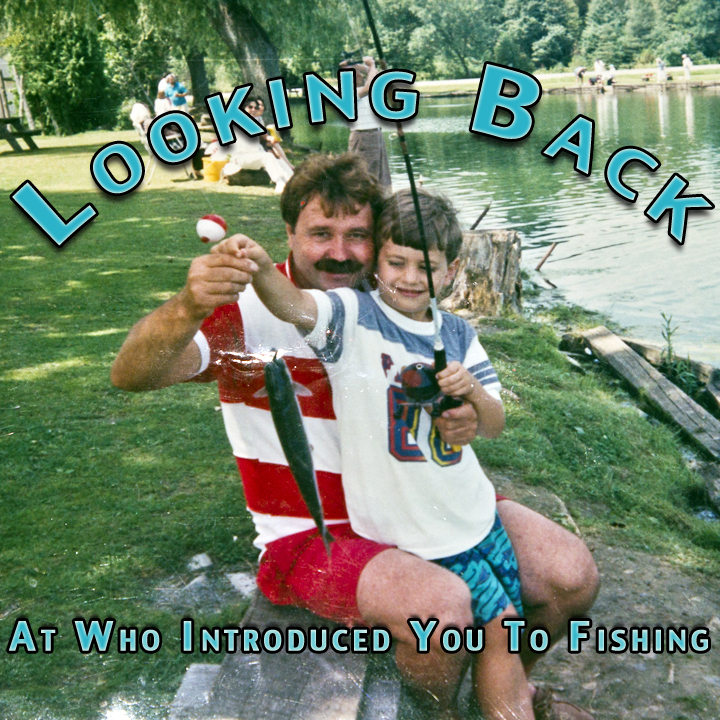 You also get introduced to other anglers in your age group that share the same passion for fishing as you do. L2F – You have some impressive sponsors supporting the CCBA, how did this come up? 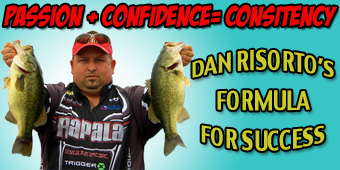 Matt – Sponsorships are important to anglers and federations. Without the sponsors we would not have the means to create awareness for the federation. The sponsors for the CCBA for the most part have found me, they understand that the youth is the future of the angling community and are eager to help where ever they can. L2F – You seem to have become the face of the CCBA, but now that you don’t qualify to fish in the CCBA is your role going to change at all. Matt – As the face of the organization I try to be a solid figurehead for the organization. With a very high turnover rate of anglers, because of the short window of eligibility, it is important that the anglers really push as much as they can when they are fishing. There seems to be a few anglers who always end up in the top rankings while they are in the CCBA and they end up as the face of the organization for that period. They are the anglers out there really living the dream of what I am trying to sell and I am always there as the president. Not being able to fish the CCBA gives me more opportunity to focus on running the organization, along with the great team that I have, there really is no way I could do run the CCBA alone. We can really focus on making the tournaments mirror the US events. L2F – Where do you go as an angler now? Matt – I’m becoming more involved with the CBAF, it’s my second year as the tournament director with the NGTA club. I plan on staying involved in the industry as much as I can, and if I ever get good at the practical side of fishing, then it will be ideal. L2F – Anything else you want to add? Matt – If anyone has any questions or wants some more information on the CCBA they can go over to our site http://www.canadiancollegiatebass.com DANO Media just revamped it for us. If you want to follow what is happening on the tour this year you can follow us on FACEBOOK and TWITTER. Beyond that, I just want to tank everyone who is helping us along the way, we all appreciate the support.